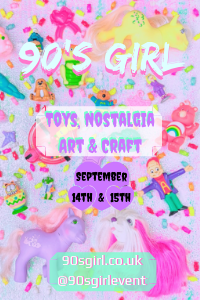 Images on this page thanks to eBay sellers pennypauper , satchel_4 , magicfairydream , princessjainascloset , dch7900 , r_new_vintage_clothes_n_toys_emporium , black-eyed-bean and arcticeyez ! 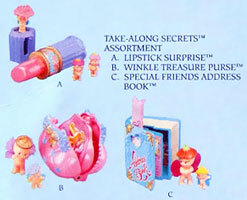 There were three sets in the Take Along Secrets series. 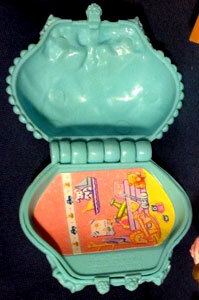 Moulds of two of these sets were used again by Kenner for Littlest Pet Shop playsets. 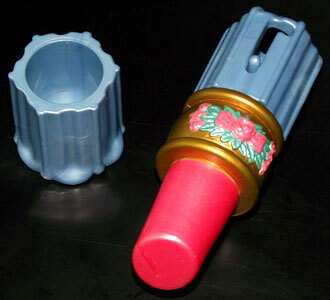 "Who's having fun inside your play lipstick? 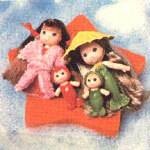 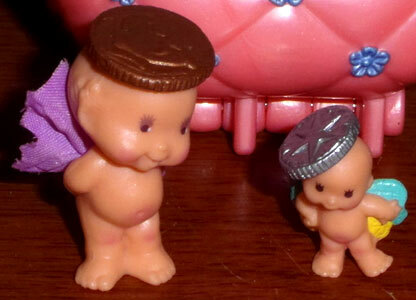 Why, it's a trio of tiny WeeWinkles! 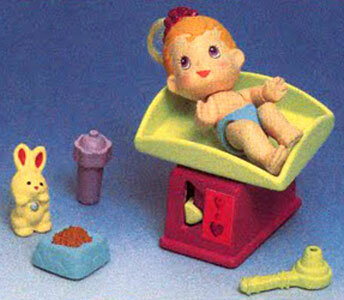 Smiley WeeWinkles pops out of the bottom when you push the side lever up and to the right. 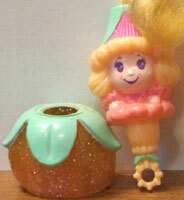 Smooch and Pucker WeeWinkles fit snugly in the lipstick until you pull off the bottom and there they are! 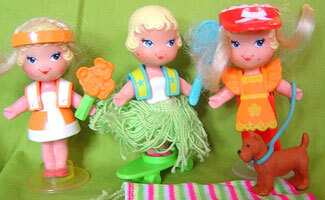 They'll make you smile!" 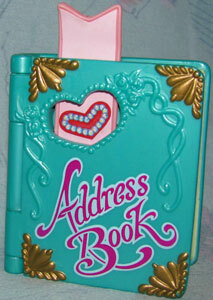 "You'll find your favourite friends among the pages of this address book! 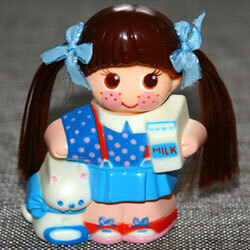 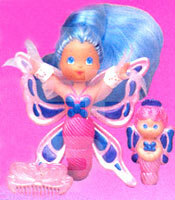 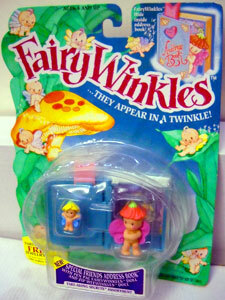 The fun starts when you pull on the bookmark and a picture of a FairyWinkles friend appears. 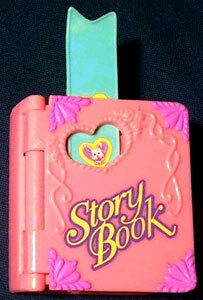 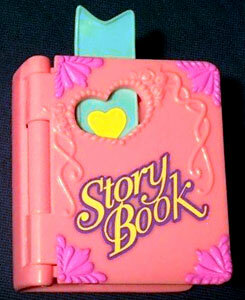 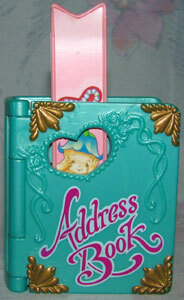 Then, open the cover and it seems like a regular address book. 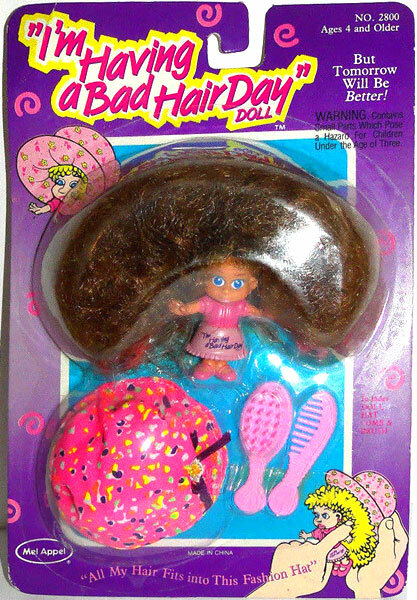 But don't be fooled! 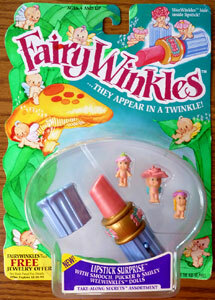 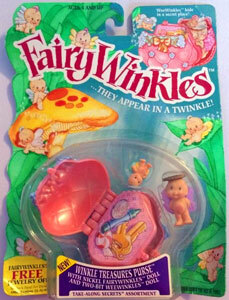 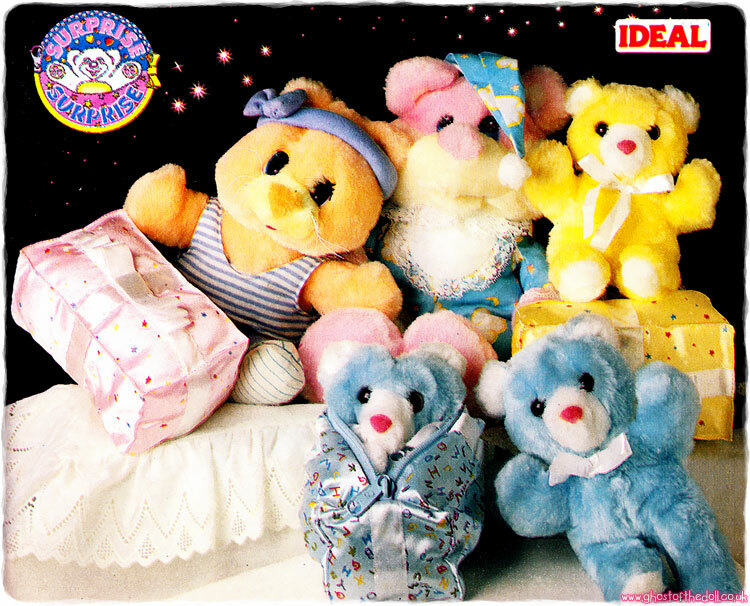 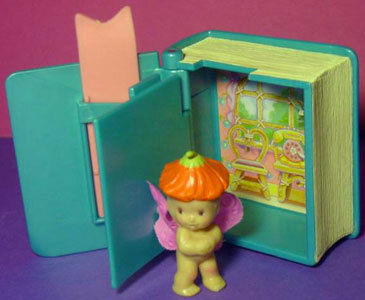 Pen Pal FairyWinkles and Zip WeeWinkles are hiding behind the first page - flip it open and there they are!" 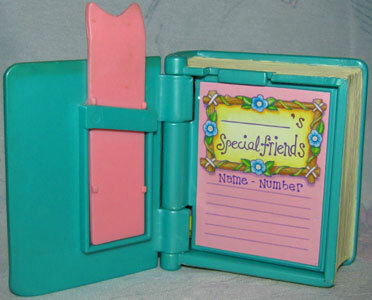 The US version had "Address Book" written on the cover and text inside but there was also a version with no text on the cover or inside - could this be the Euro version? 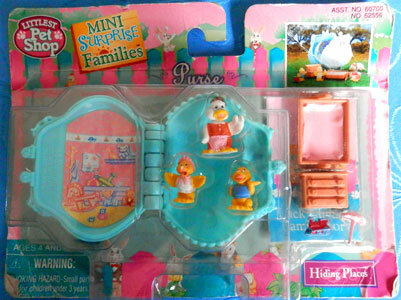 Is this the Euro version? 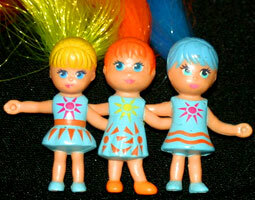 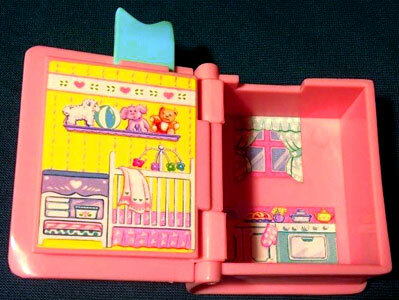 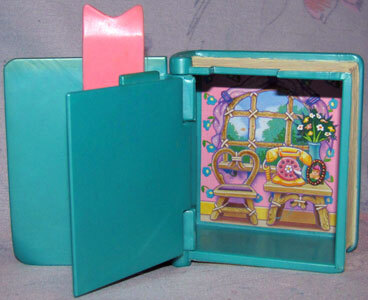 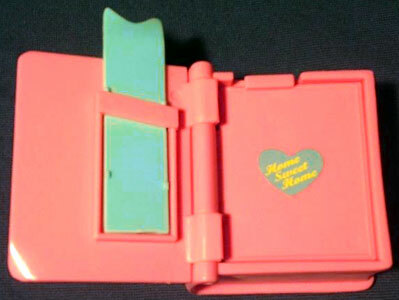 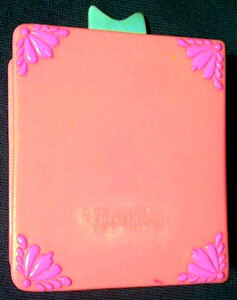 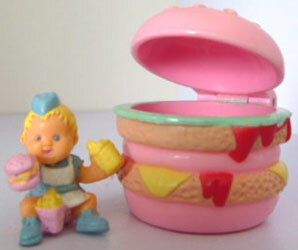 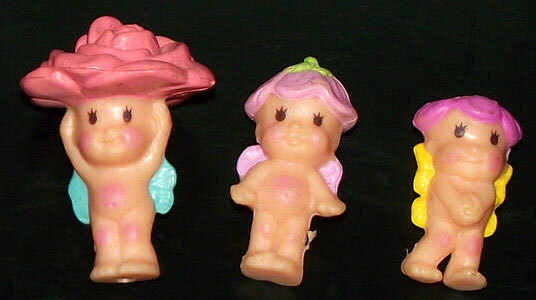 The mould was used by Kenner to produce the Littlest Pet Shop "Mini Surprise Families" Hiding Places "Storybook". 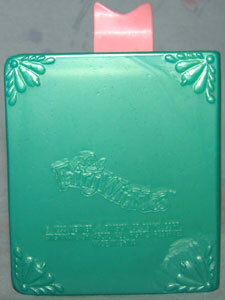 It was a different colour and had a different stickers outside and in. 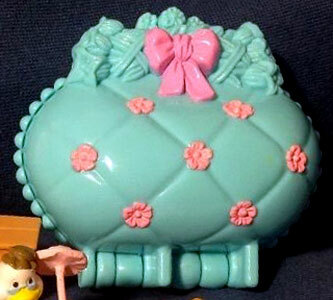 "There's a little something extra inside this special purse! 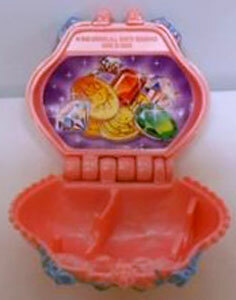 Open it up and it's a handy place to keep your change. 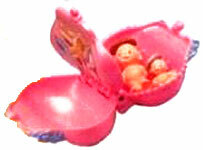 But surprise...flip open the secret compartment and you'll find Nickel FairyWinkles and Two-Bit WeeWinkles waiting to greet you with big smiles! 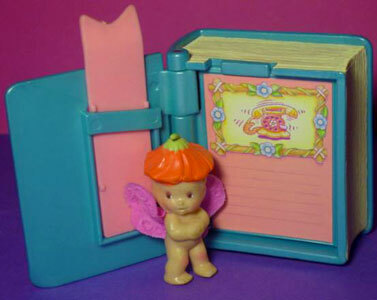 What a special surprise!" 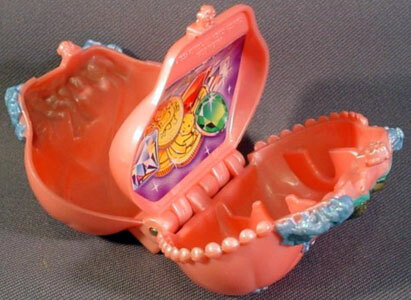 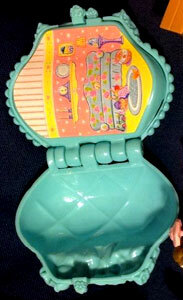 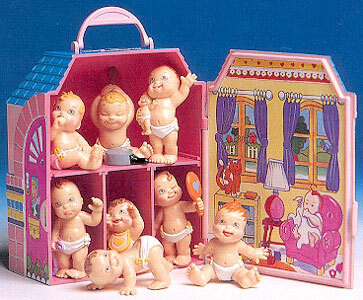 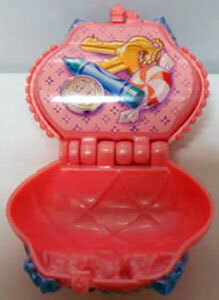 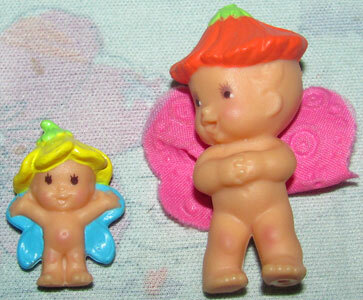 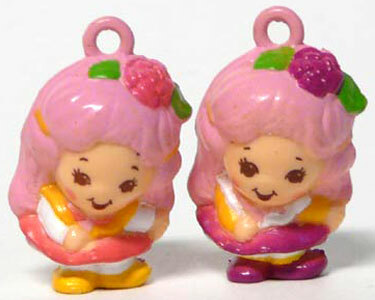 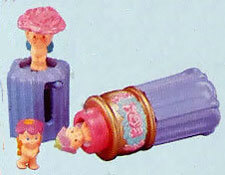 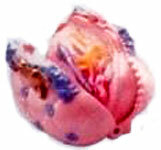 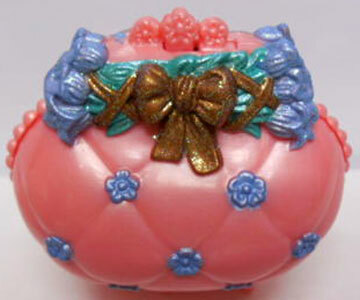 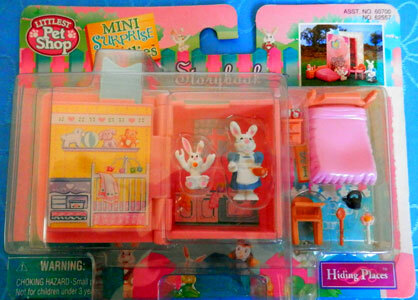 The mould was used by Kenner to produce the Littlest Pet Shop "Mini Surprise Families" Hiding Places "Purse". 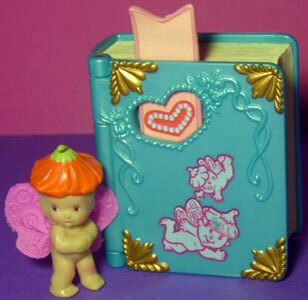 It was a different colour and had a different sticker inside.